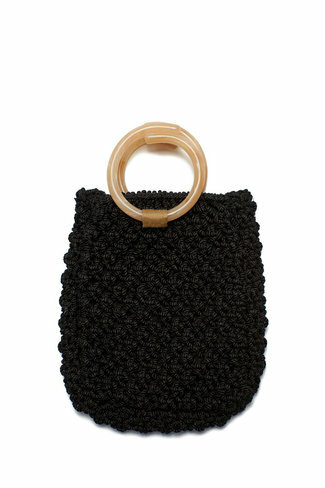 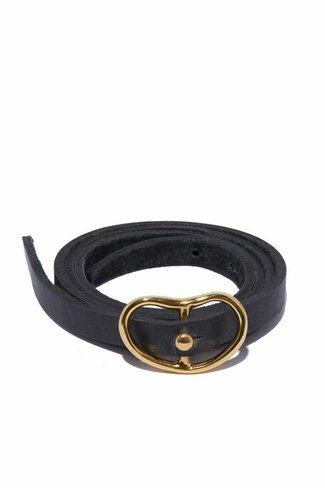 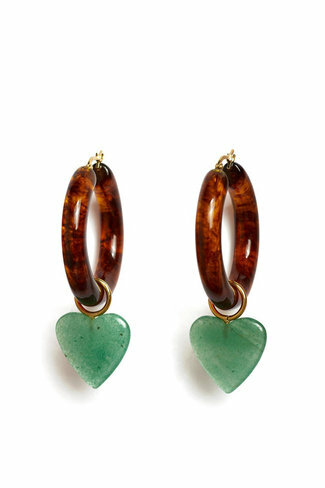 We are so excited about our sophisticated take on the classi..
Hey, valentine. 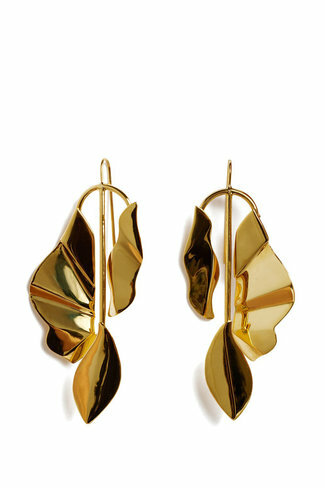 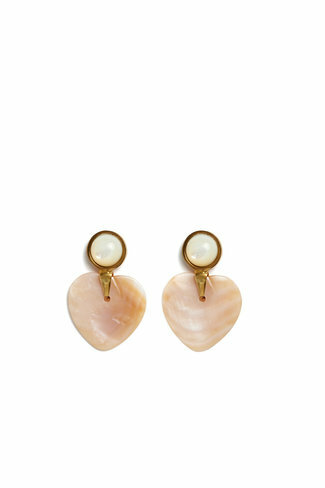 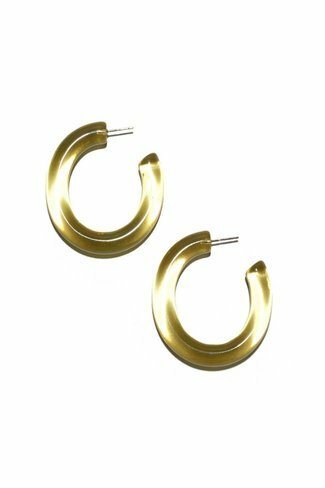 These earrings are Lizzie's modern love lett.. 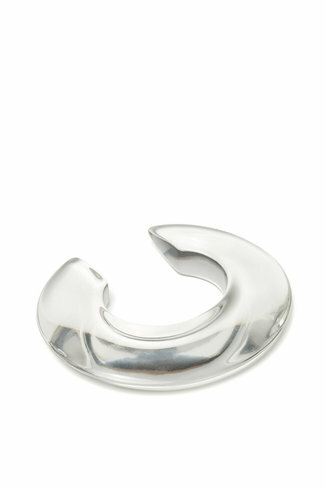 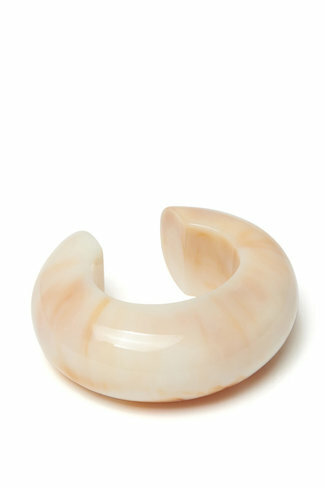 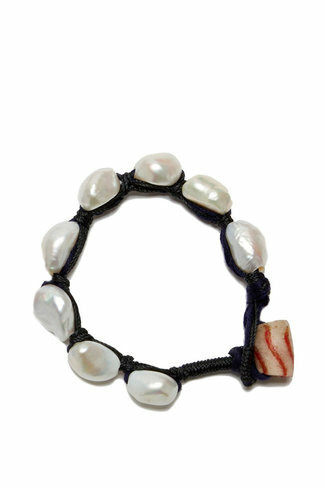 The Pebble Bracelet is designed to bring a playful, beachy .. 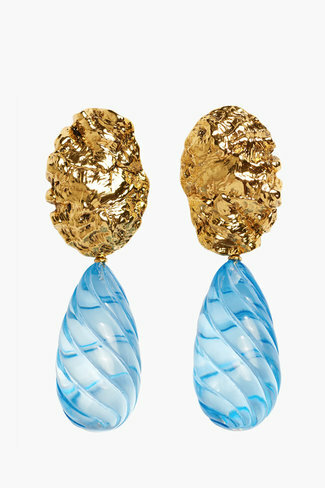 These earrings feature blue teardrops hung on gold plated br..
Might as well face it - we're addicted to love (and we know .. 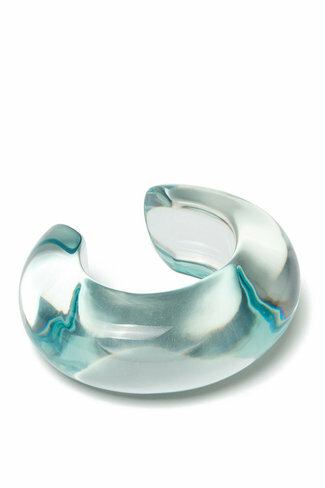 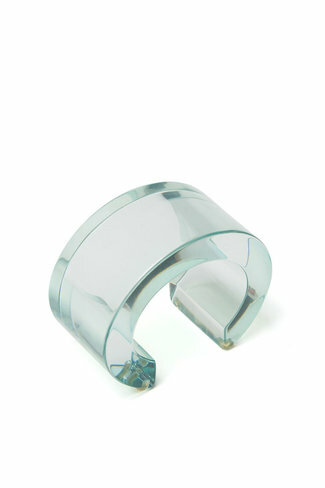 These earrings are a virtual gold-mine -- for compliments, ..
A domed cuff bracelet in marbled dune-colored lucite that lo..
Lizzie Fortunato's newest cuff has a streamlined, peaked s..
A domed cuff bracelet in aqua-colored lucite that looks ste..
You'll look cool, calm and collected in our aqua-colored ac..
Elevate your everyday earrings game in our lightweight dyed ..
Adjustable, skinny black leather belt with gold-plated brass..